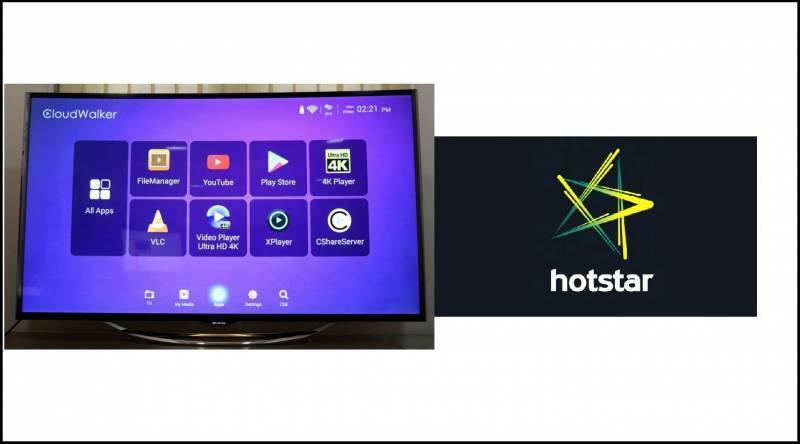 Underlining its commitment to revolutionise large-format entertainment in India with the power of digital content, CloudWalker has officially partnered with India’s leading premium streaming platform, Hotstar for its smart TV range, the Cloud TV X2, available exclusively on Amazon. Equipped with a self-developed, Made-In-India content discovery and curation engine, the Cloud TV X2 will enable users to discover great content and have an amazing digital entertainment experience from the Hotstar app in a seamless and hassle-free manner, on the big screen. 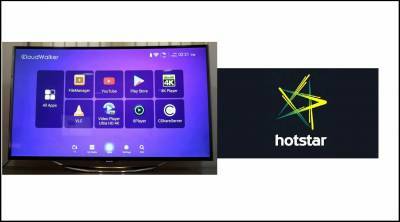 The recent tie-up with Hotstar underlines OTT associations that CloudWalker plans to undertake. In keeping with its long-term vision of creating a digital ecosystem to provide an in-depth, unmatched, and end-to-end entertainment experience to Indian customers, the company is targeting partnerships with the most popular digital content platforms in the country and let its users enjoy real video on demand with premium content. Through these partnerships, CloudWalker aims to further strengthen the content depth available on its range of smart TVs and enable its users to seamlessly access thousands of hours of their favourite content on native OTT apps. “At CloudWalker, our vision is to deliver a superlative big screen entertainment experience backed by the best of content and the best of technology. Partnerships such as these will help us in achieving this vision. We will be aiming to undertake more such associations in the near future, even as we continue developing more smart technology to drive the Indian smart TV industry onto the next level of its evolution,” he added.